Diann has seamlessly translated her career of fashion and textiles effortlessly into all of her interior design projects. 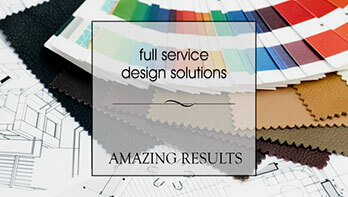 Whether assisting clients nationally or internationally, our veteran designer flawlessly keeps it fresh and exciting. 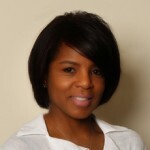 Diann believes it’s all about the clients’ needs and desires — no rules. Why? Because according to her, rules are passé and meant to be broken. “Once I’ve gained my clients trust it’s easy to step outside the box. I’m honest and work with integrity; therefore, my clients have the utmost confidence in my ability to step out the box. We [both the client and I] set the trend for the ‘unexpected’. When people look at it they say, “Yes! That is it!”Her passion is to turn your personal vision of a perfect space into concrete reality is what keeps both her commercial and residential clients coming back or sending referrals.